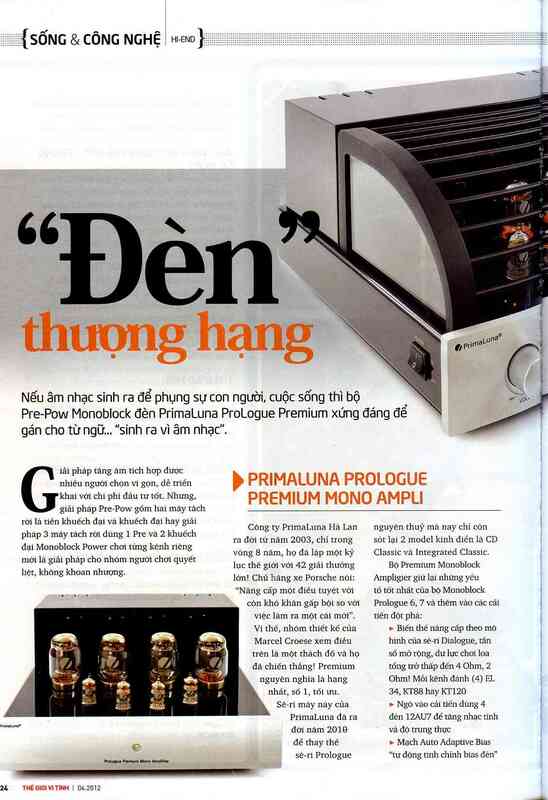 We received a great review according to our Vietnamese distributor Audiochoice of the ProLogue Premium Preamplifier and ProLogue Premium Power Amplifiers. 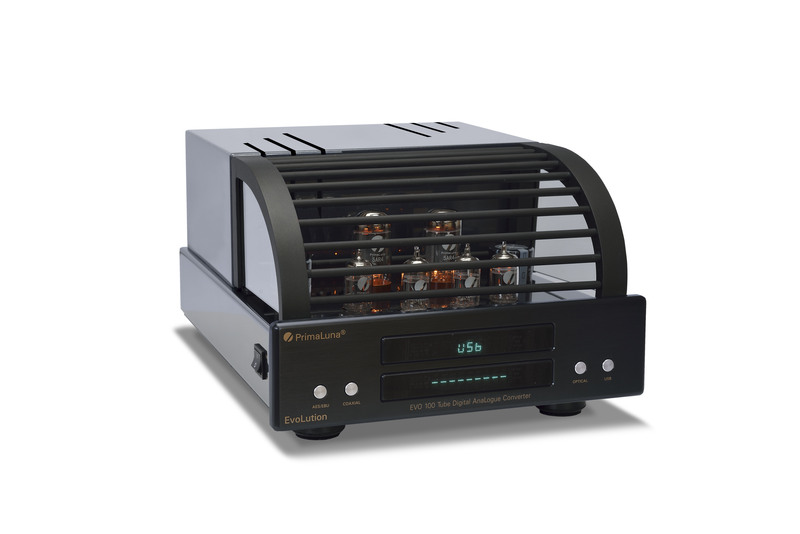 PrimaLuna ProLogue Premium Preamplifier + Power Amplifiers are “Born for the music”! 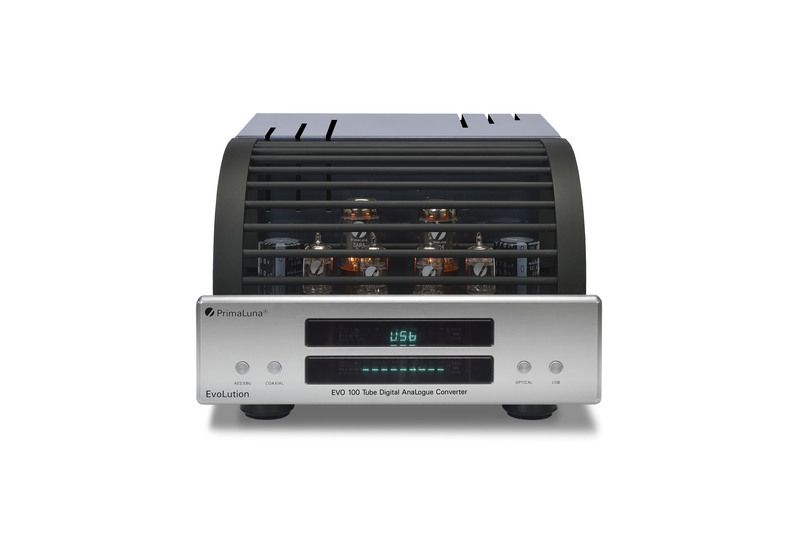 This entry was posted in ProLogue Premium Series, Reviews and tagged audio, electronics, hifi, music, primaluna, tube amplifier. Bookmark the permalink. 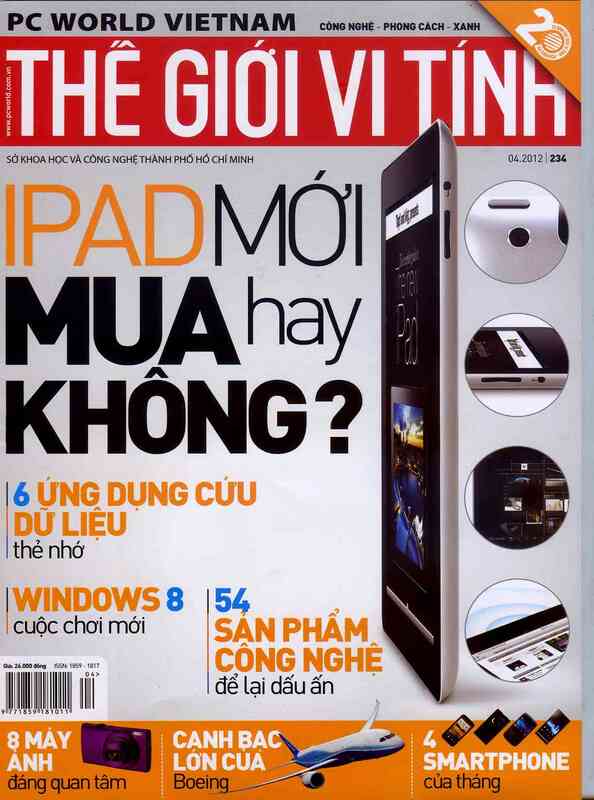 Congratutions all,l (HongKong) Pirmaluna friends is very happy, I hope more people can Jo to Pirmaluna sounds.